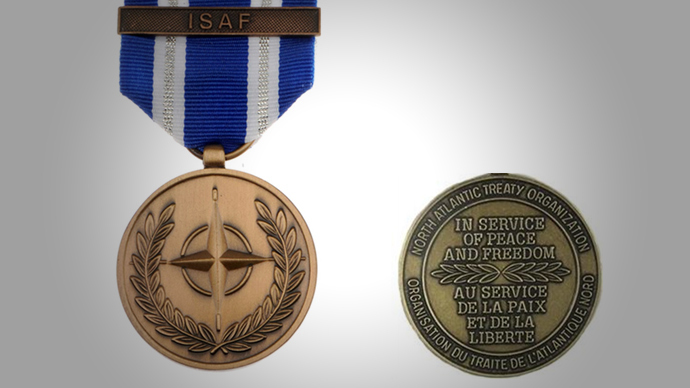 A former military doctor who participated in missions in Kosovo and Afghanistan has asked the Czech Defense Ministry to take back his NATO medals, calling the North Atlantic alliance a "criminal organization" with "atrocious interests." Lieutenant Colonel Marek Obrtel, former chief of the 11th Czech military hospital in Afghanistan, who also served in Kosovo and Bosnia-Herzegovina, wrote to the Czech Defense Ministry and government in an open letter. The Czech Republic’s Defense Ministry has answered the letter, telling the veteran, who retired 11 years ago, that there was no law under which it is possible to take away medals, but he can return them, if he wishes to give them up.